While Ben never had to deal with garage door systems, his advice is perfect for them. You take your car in for scheduled maintenance. You conduct annual maintenance on your heating and cooling system. You even take yourself in for annual check-ups with your doctor…. Give your garage door system the same care and it will serve you well for years. 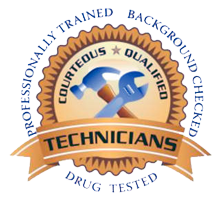 We’re big on encouraging people to hire trained, experienced professionals for their garage door system needs. Most of the time, that is absolutely the best advice possible. If you’re a savvy DIYer, you can probably do simple bits of maintenance, such as oiling the springs and other moving parts, safely. Anything more than that should be done by a professional. 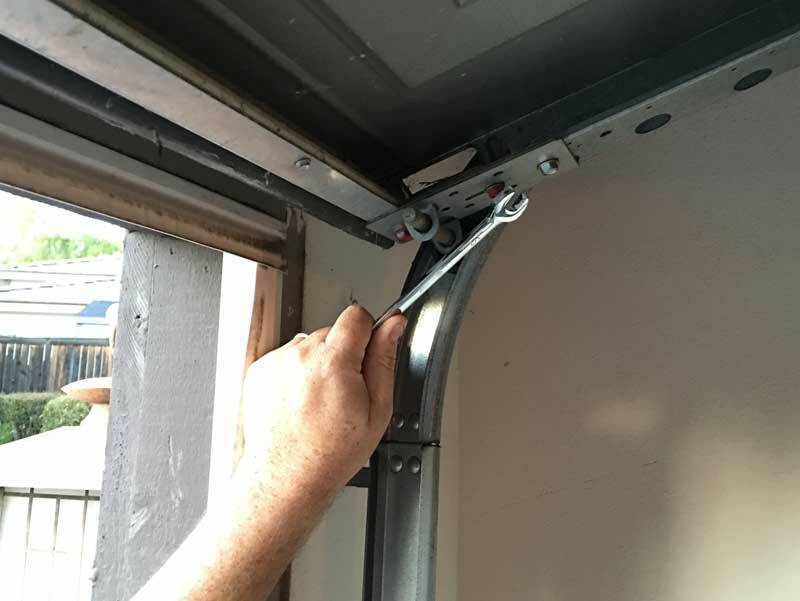 You’ll save time, money and the aggravation & inconvenience of a malfunctioning system or broken garage door spring, by having us do an annual inspection. By conducting preventative maintenance and correcting any potential problems, we’ll keep your garage door system running smoothly and safely! We offer flexible appointments and extremely competitive prices! Same day service appointments available on a limited basis. Elite Door Systems has been serving San Diego County and South Riverside County since 2001 with straight-up garage door repair & installation. No Gimmicks, no up-sells; quality brands and friendly reliable garage door service.